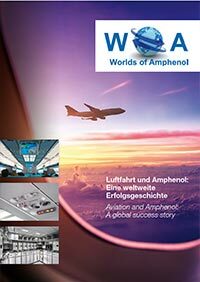 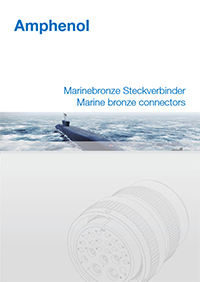 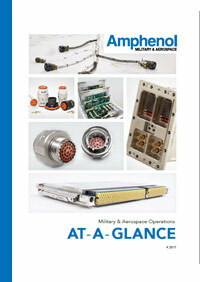 WOA – WORLDS OF AMPHENOL This is our magazine for customers, business partners and employees. 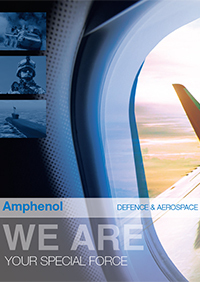 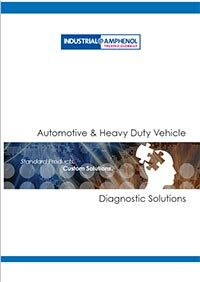 Click on the editions of our magazine that you find of interest, and learn about the most important facts, products and developments from Amphenol-Air LB. 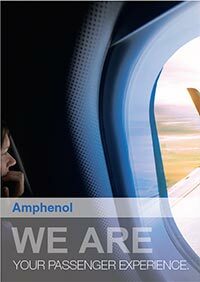 WE ARE YOUR PASSENGER EXPERIENCE.